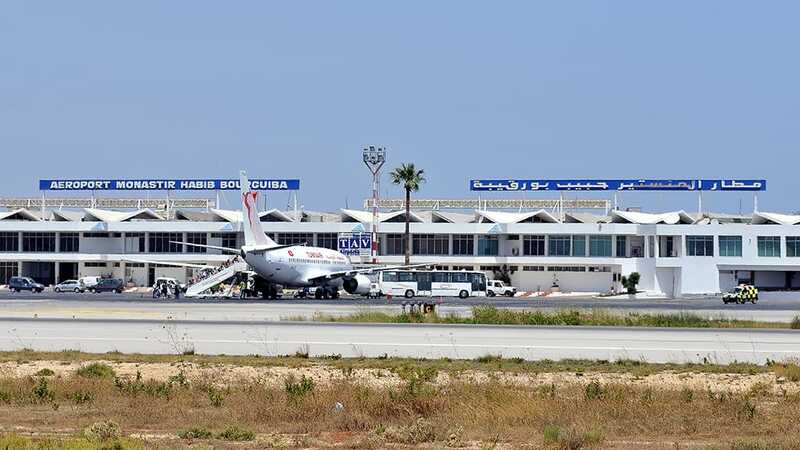 Habib Bourguiba International (MIR) is the third largest airport in Tunisia and is based in Monastir. You can fly to 44 destinations with 8 airlines in scheduled passenger traffic. The most frequently departed route is the route to Paris (ORY) in France with an average of 12 flights from Habib Bourguiba International every week which is 19% of all weekly departures. 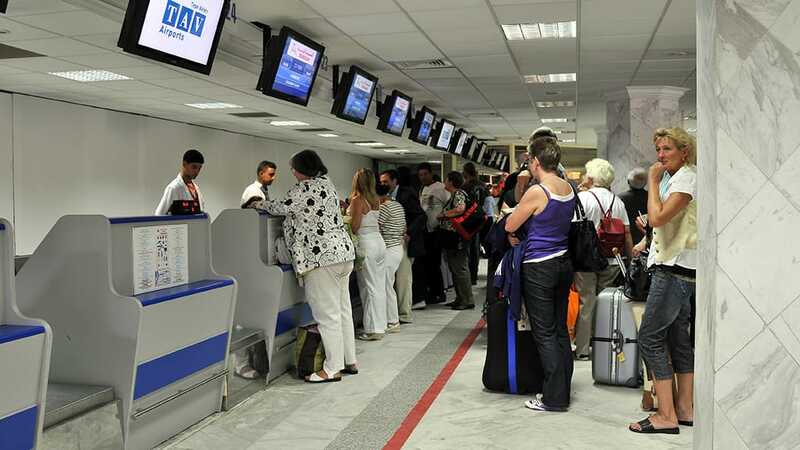 There are domestic flights to Djerba (DJE) and Tunis (TUN). Nouvelair Tunisie is the largest airline here by counting the number of departures with around 28 scheduled take-offs every week. The second largest operator from Habib Bourguiba International is Tunisair. The aircraft types with most scheduled flights are the Airbus A31X/32X and the Boeing 737.